A financial expert is great to provide resources and information as well as provide accountability and feedback. However, it may be confusing on how to pick a financial expert. In a previous article I talked about how to determine which expert you need. 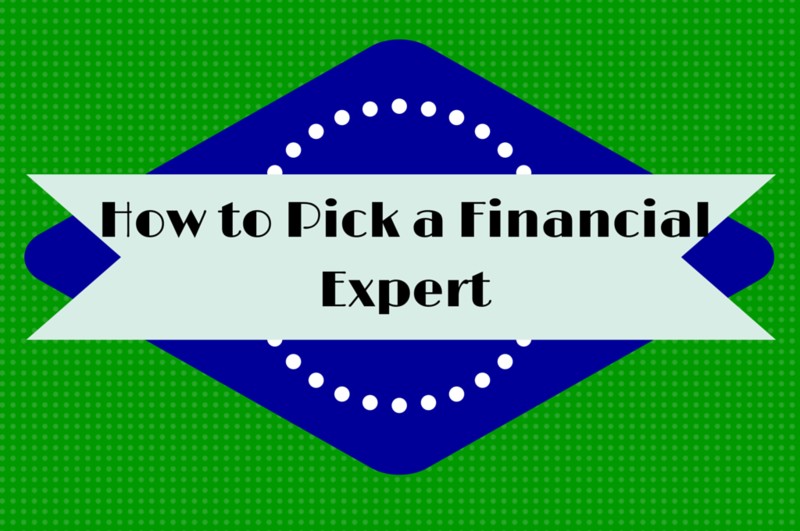 Once you have determine which financial expert you need, then comes the task of picking one to hire. So you’ve probably heard that you should get recommendations from friends and family. Yes start there, but you still have research to do on the individuals on that list as well as anyone you find on your own. Let’s discuss what criteria you should consider and what questions you should ask when picking a financial expert. Most experts are willing to provide a complimentary consultation or session. This conversation is the perfect time to see if this person understands your financial situation and can offer sound advice. The expert should address one financial concern such as conquering debt, growing your savings etc. A consultation is short and complimentary so don’t expect a complete strategy, just enough for you to see this person can deal with your situation. You should feel confident that this expert can meet your needs and help you achieve your financial goals. If you’re looking for a financial adviser or planner than you want to check for designations that show their certifications. You can ask a financial planner if they have credentials such as a CFP. A financial advisor has to certified to sell securities in your state, but is not required to have a CFP or equivalent credentials. Good places to look for financial advisors are: National Association for Personal Financial Advisors (napfa.org) and the Financial Planning Association (fpanet.org). To look for certified financial planner check out the CFP Board (cfp.net). If you’re hiring a financial coach or consultant they may or may not have designations. Look for other credibility factors such as past experience in the financial field, results for other clients, their personal finance story. 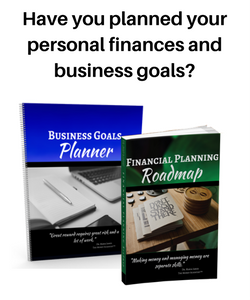 Many financial coaches and consultants have firsthand experience conquering financial concerns, which sparked a hunger for financial knowledge. This experience and information then developed into teaching others how to handle financial concerns. You should feel comfortable speaking to this person about your money and intimate details that affect your money situation. You should be confident that this person will keep everything confidential. You should feel that this person has your best interest at heart and truly desires to help you with your finances. If they seem all about the money or consistently try to push you to purchase a lot of products then this may be a red flag. No matter how accomplished of an expert this person may be, if you’re not comfortable talking to this person then walk away. DO NOT hire someone who you can’t talk to about your money. So sometimes there are a few bad apples, you’ve heard about various scandals that involve them. If you want to check the history of your financial advisor or planner for disciplinary actions then look at: The Securities and Exchange Commission (SEC), Financial Industry Regulatory Authority (FINRA) and the North American Securities Administrators Association (NASAA). Their disciplinary history is public record. Be sure to look a significant history. Any complaint has to be filed and considered so just be considerate of that fact. If there is one complaint in several years then the planner or advisor is likely not immoral. For financial coaches and consultants without such designations, they won’t have files in these institutions. Do an internet search and see what comes up. It’s the age of social media and internet reviews. If they’re immoral or don’t put their clients first you will find bad reviews and complaints. Also be mindful of isolated complaints here. Look for a history of complaints or bad reviews. 1) How are you compensated? 2) What is your experience with dealing with individuals in my situation? 3) Do you have a specialty? Or a certain type of client in which you specialize? 4) What services do you provide? How do you charge for those services and how much? 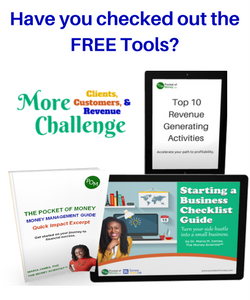 5) How much contact do you have with your clients? 6) What is your investment strategy/philosophy? 7) Will I be working only with you or is there a team?